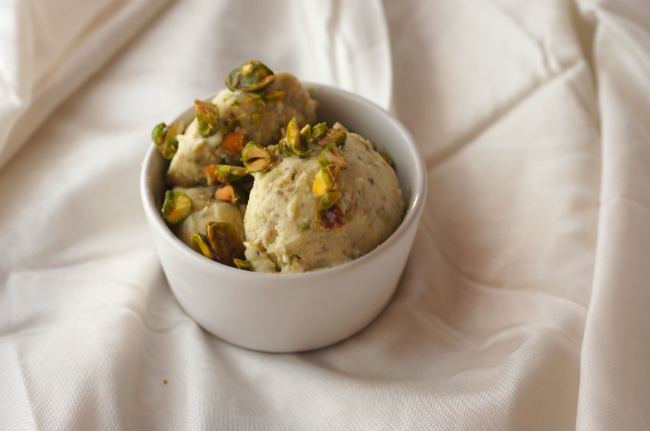 I've been wanting to make pistachio ice cream for a while but keep getting put off by books which say it's difficult or hugely expensive or you need specialist pastes flown in from god knows where... 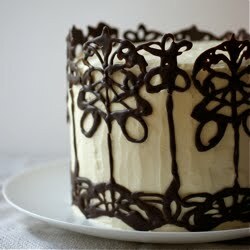 This looks fab though, and I like the idea of using cream cheese. Bet those honey buttered pistachios are amazing too. I think I'd really struggle without almonds, they're so versatile and I love using ground almonds rather than flour in baking. 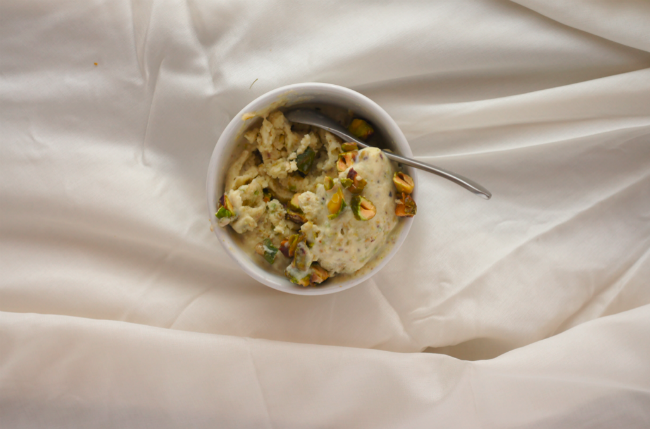 This ice cream makes an excellent case for pistachios though, it looks delicious. Oh, yum! It must be so delicious! Cashews and pistachios for me, definitely. One for savory, one for desserts. 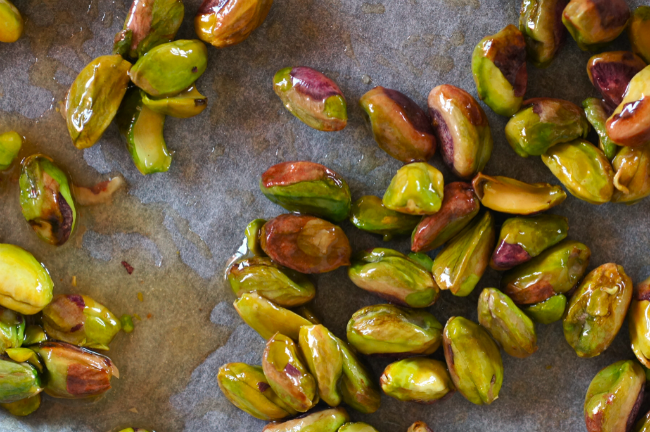 are the pistachios roasted and salted?...roasted and unsalted? raw? This ice cream looks amazing, unlike so many others I have seen, there is a rustic quality to it which is quite rare in an ice cream. It looks comforting and inviting! And what an unsual mix of ingredients too! What an unusual ice cream recipe. I'm definitely intrigued!!! It looks fantastic though. I can't choose one nut to be without, I like too many - cashews, almonds and pistachios. Love Jeni's ice creams and this version looks delicious! What a fun combination to put together. Pistachios were actually one of the first nuts I remember eating - my dad and I would sit and shell them together. MMmm! Pistachio is definitely one of my favourites, which can be annoying since it's also one of the more expensive. I guess almond would have to be next for its versatility. I don't know if there would be any of those honey roasted pistachios left for the top of the ice cream, I am afraid I would eat them all! Sounds out of this world. I NEED an icecream maker! This recipe looks lovely, I need to upgrade to a decent ice cream maker one day.